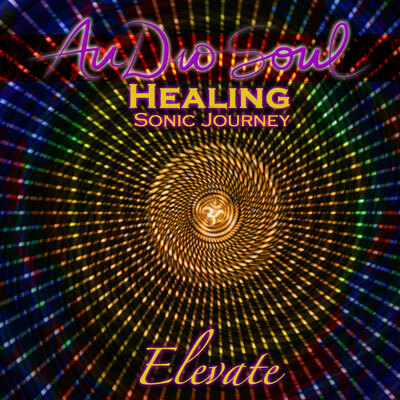 This album is a compilation of musical tracks produced and designed to relax, calm, inspire peace, clarity of mind and bring restful, meditative energy into your life! These selections have been deliberately produced and chosen to bring about a sense of calm and well-being. Life is the balance of the two energies of action and rest. When we are feeling tired, burnt out, overwhelmed, stressed, spread too thin, or pulled into too many directions, we need to find more time to bring the energy of rest and relaxation into our lives to find balance! In need of more relaxation? This music is crafted especially for you! Click here to view tracklisting and listen to samples! 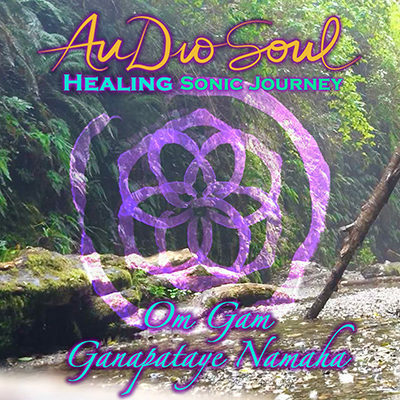 This digital download MP3 album is a compilation of musical tracks produced and designed to relax, calm, inspire peace, clarity of mind and bring restful, meditative energy into your life! These selections have been deliberately produced and chosen to bring about a sense of calm and well-being. 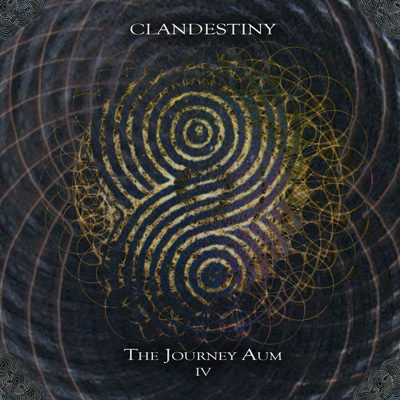 Throughout you will be taken on a journey of soothing vocal harmonies, ambient nature sounds, and taken into different atmospheres of sound, culture and imagery. 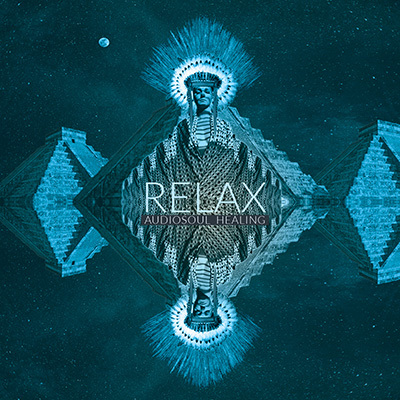 While you are listening, please find a calm and relaxing environment, lie or sit down, and feel free to close your eyes, breathe and enjoy the soothing sounds of Relax. Please add to cart to download! 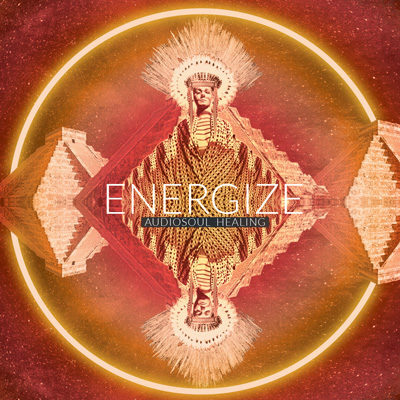 Also check out the companion album Energize if you are looking for more energy in your life!